Paul Douda Photography has done it again. He beautifully captured this couple's best day (so far!) of their lives. However, pretty soon they will share an even better day when they say, "I do." 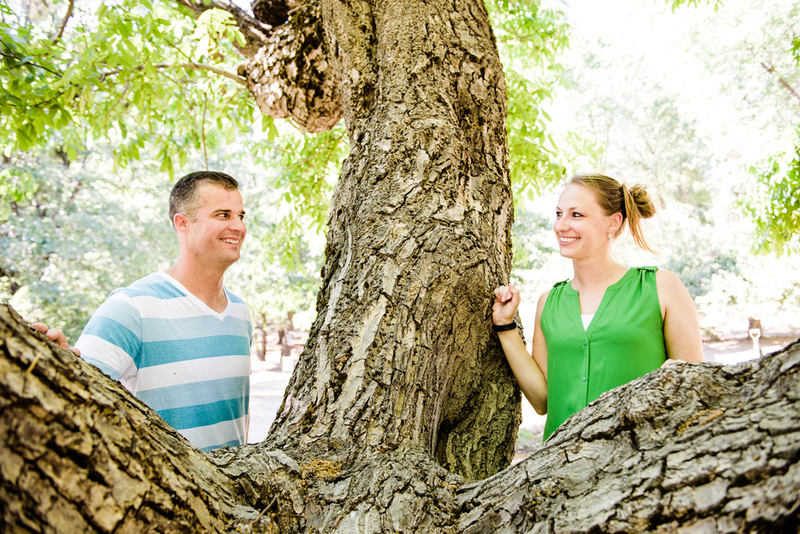 Take a peek at this fun loving couple and their romantic, rustic proposal at Baileys Palomar Resort!